A local street festival that took a year off is planning a comeback in 2019. 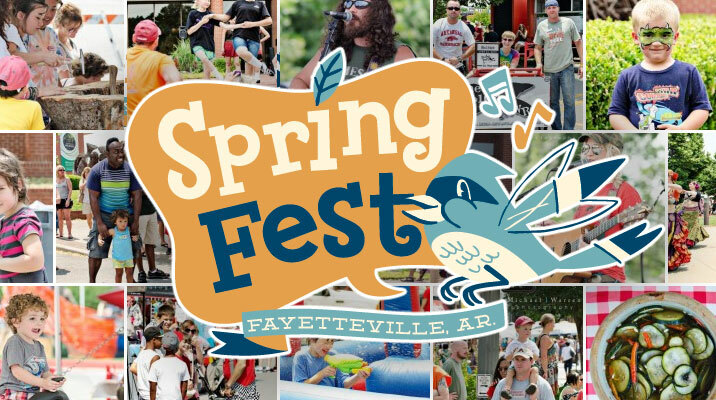 Springfest officials this week announced they are looking for vendors, sponsors, and volunteers for the event’s return to Dickson Street on April 20, 2019. 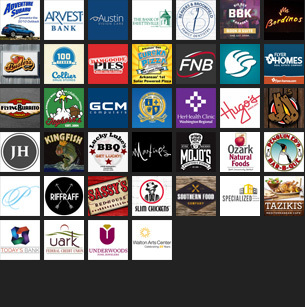 The event, which began in the 1980s as a celebration of the springtime organized by Dickson Street businesses, typically includes local live music, arts and craft vendors, activities for kids, and of course, the annual bed races up Dickson Street. A new group of volunteer organizers have taken the reigns of the event this year led by local musician, Amanda Rey. Rey announced last year the event would take a hiatus, but pledged to bring it back in 2019. Those interested in getting involved in this year’s festival can contact Rey via Facebook, or by emailing springfestmusic@gmail.com.